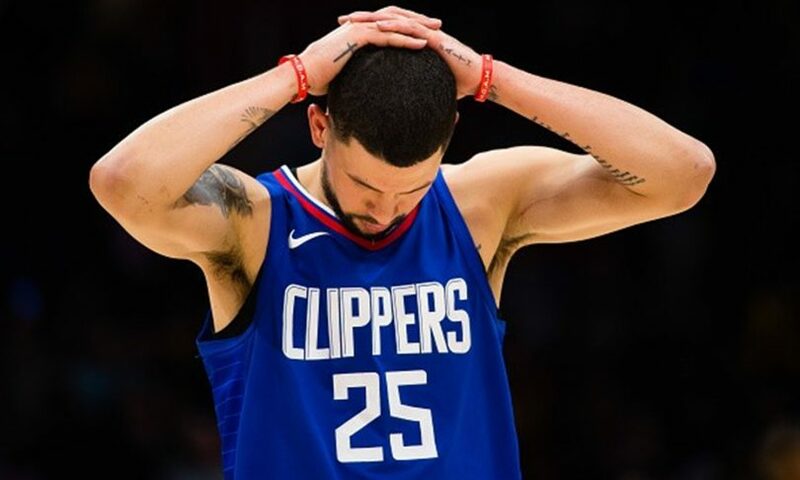 Austin Rivers has had enough from his critics and haters! He ain’t taking it anymore! 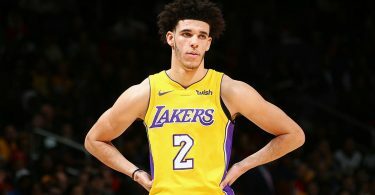 CelebNSports247.com has the latest on the Los Angeles Clippers player Austin Rivers whose verbal trash talking reportedly led to a few players coming into the Clippers locker room to confront him. 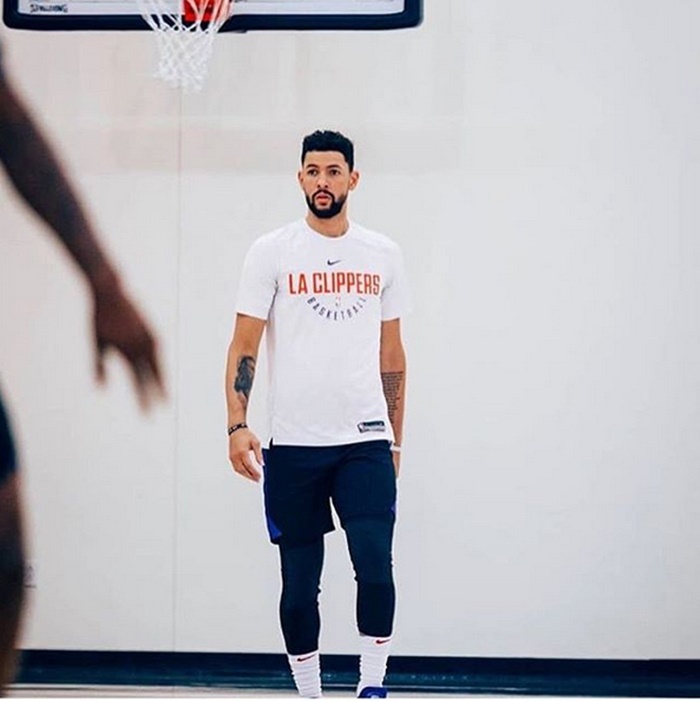 Then, former Lakers star Matt Barnes had a few things to say about his fake tough guy persona and how he rubs people the wrong way. 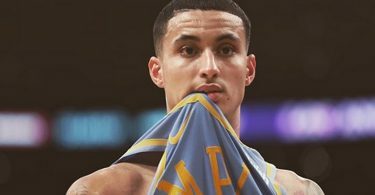 Rivers is currently out with an injury, but before he was sidelined, he was averaging 15.8 points and 3.6 assists a night.